Italy’s state-owned FS Group has signed an agreement with the Argentinian Ministry of Transportation to provide technical assistance on the Buenos Aires RER project. 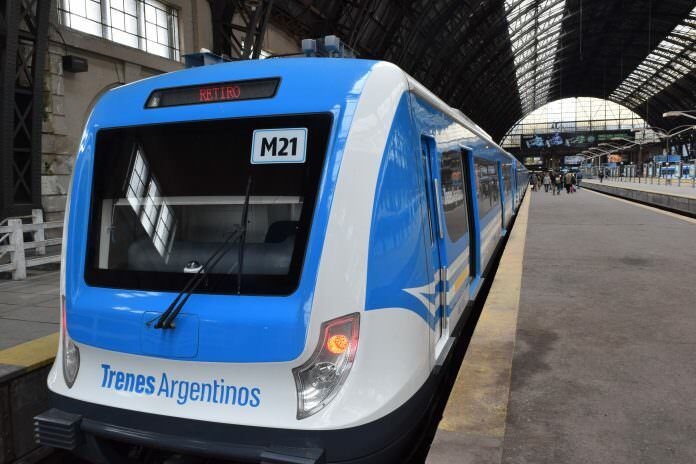 FS, which manages the maintenance and operation of the Italian rail network, will provide services and technical advice for the planned Red de Expresos Regionales (RER), in Buenos Aires. RER will see the creation of 16km of new metro tunnels which will connect the city’s three main railway terminals: Retiro, Once and Constitución. It is estimated to have a $14 billion economic value. FS is already playing an active role in Argentina through its consultancy subsidiary Italferr, modernising a 36km stretch of railway line in the Buenos Aires metropolitan area. Signed in Rome by the Argentinian Minister of Transport, Guillermo Dietrich, and FS Group’s chief executive, Renato Mazzoncini, the Italian company has said it will provide specialist support to develop the technical and functional specifications for tenders in the new agreement. The deal follows an initial agreement signed in 2016 in Berlin at the InnoTrans trade fair by Mazzoncini and the president of Trenes Argentinos, Guillermo Fiad.